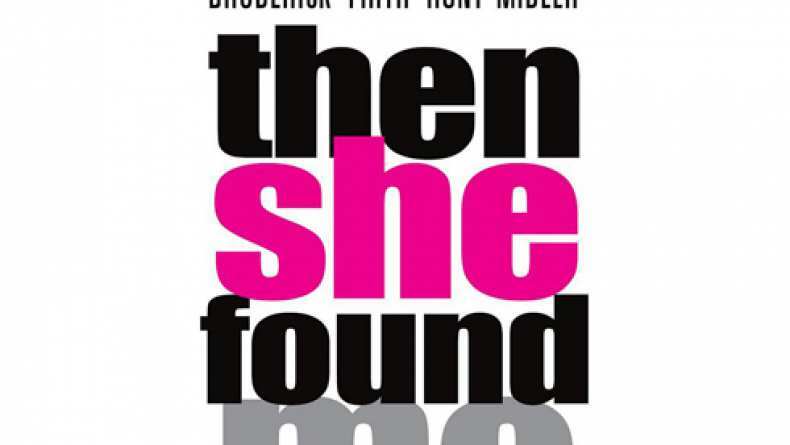 As released by AOL, Then She Found Me is based on the1990 novel written by Elinor Lipman. The movie is about April (Helen Hunt), a 39 year old schoolteacher whose life is changing rapidly around her. First her husband abruptly leaves her, then her adoptive mother passes away, and into her life re-enters her birth mother Bernice (Bette Midler), who is suddenly anxious to get to know her long lost daughter. Although Bernice is exuberant, magnetic and famous with her own TV talk show, becoming acquainted with the mother who abandoned her is the last thing that April wants to do at this point in her life. Aside from forcing her to come to terms with her own sense of abandonment, it also brings into sharp focus the absence of children of her own. As April begins a courtship with the father of one of her students (Colin Firth), things become increasingly complicated for her, especially when Bernice will simply not take no for an answer.